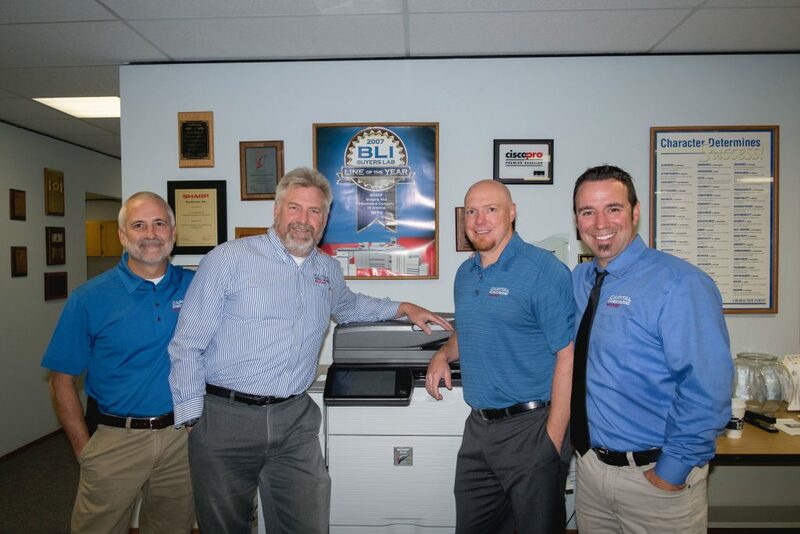 At Capital Business Machines, our award winning Service Department is our foundation. Staffed with industry certified and factory trained technicians, we offer our customers the best service and support in Thurston, Lewis and Mason counties. We understand how important it is for you to have your equipment up and running in a timely manner and we are proud of our 4 hour average response time.With over 3,000 active accounts, CBM’s Service Department is a hub of fast paced activity. Dispatchers personally take service calls and enter the data into a computerized dispatching system. The call is then sent to our technician’s laptops out in the field. CBM is one of a handful of companies in the Pacific Northwest that has technicians with wireless laptops. This allows our technicians to have call information, service histories and the ability to order parts and supplies while in the field! ​Derek Lowe began his career at CBM in 2000. Derek graduated from Tumwater High School and is Casey’s brother. Derek and Casey have worked together for over 10 years sharing the same vision for the customer and that is “making sure that the customer is always taken care of”. 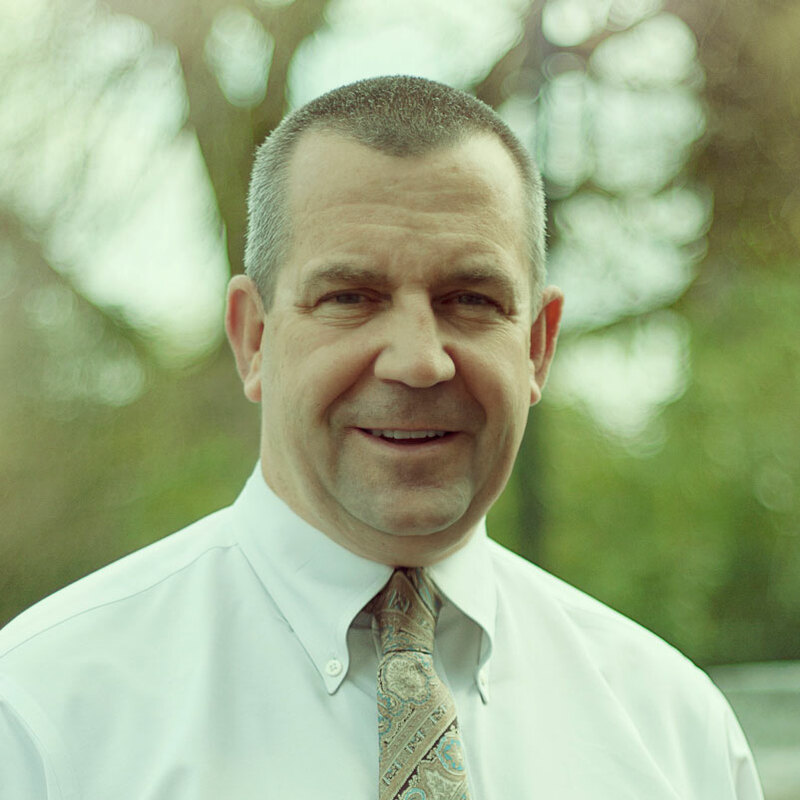 Derek’s sales territories include Shelton, Chehalis, Centralia and surrounding communities. 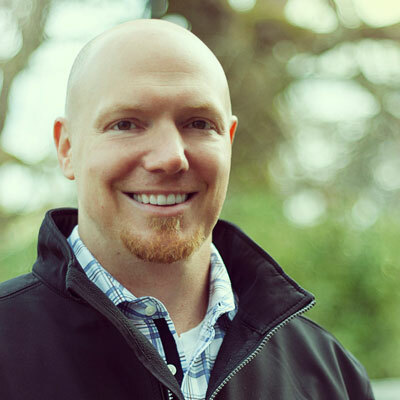 Derek takes pride in providing solutions and ideas to customers on how they can better streamline their businesses as well how they can save money. Some of his clients are law firms, medical and dental offices, financial institutions, and schools. Don Hartman joined the family business in 1989 where he began by selling vending machine equipment. 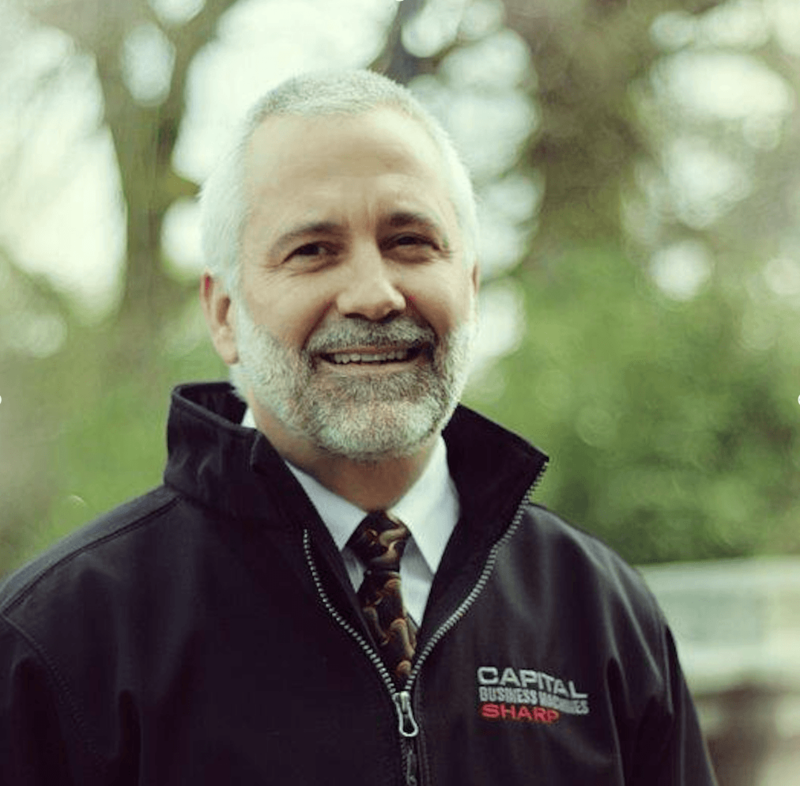 Don has lived in Olympia most of his life and is a graduate of Tumwater High School. 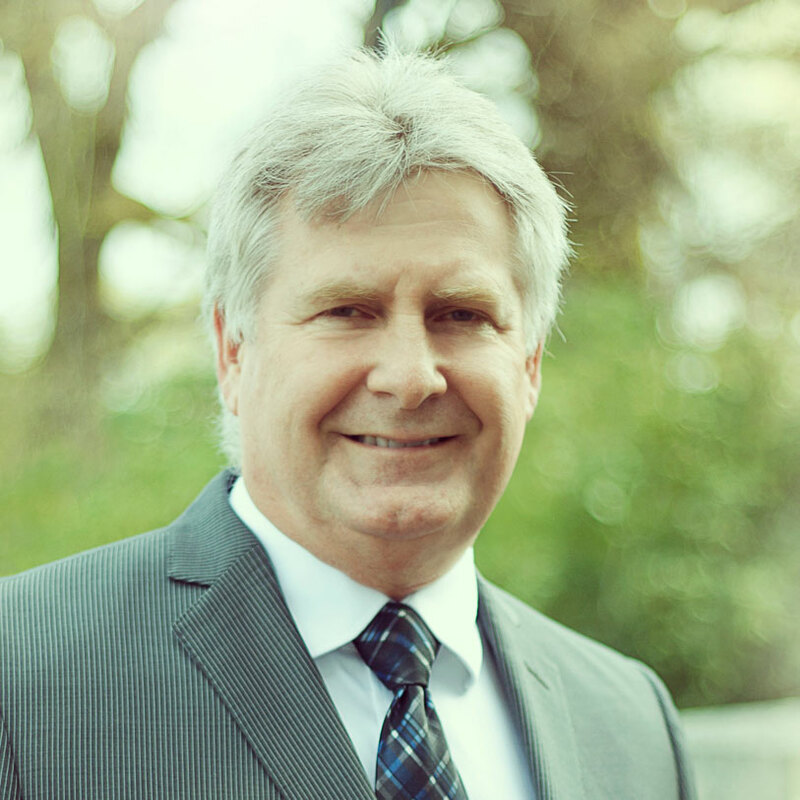 Today, Don is CBM’s Government Accounts Manager and sells copiers and multi-function devices to the State of Washington and Government agencies. Don has been selling copiers for over 20 years and he has many satisfied and loyal clients. He has key contacts within departments, agencies as well as with other Sharp Dealers around the state. Don’s clients know he will always recommend equipment that fits within their budget and will provide years of long term usage for their ever changing office environments. 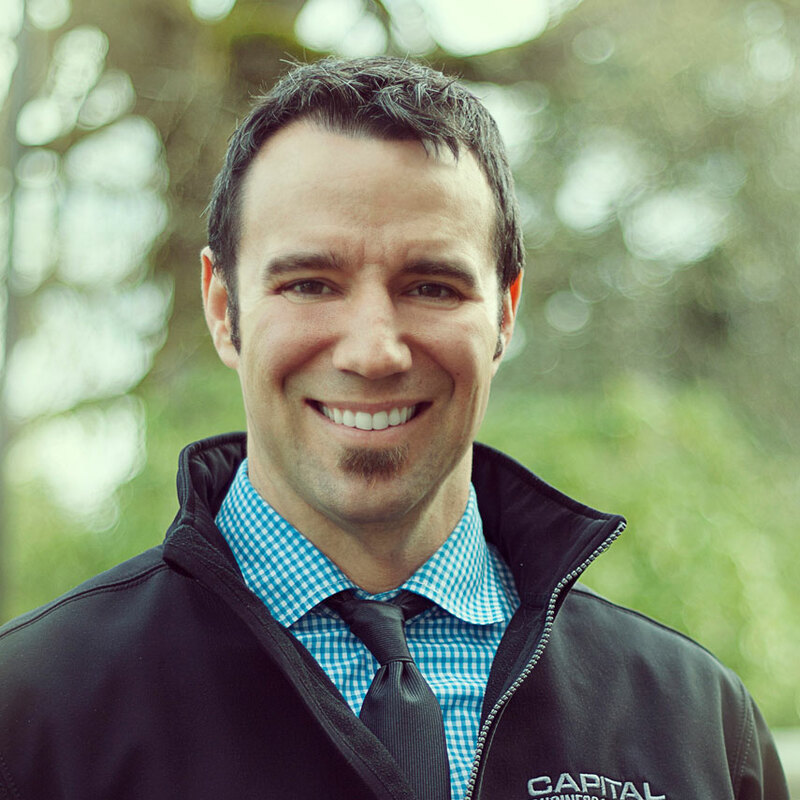 ​Casey Lowe joined the CBM Sales Team in 1996 and immediately hit the ground running. Casey’s positive “can do” attitude and excellent customer service skills continue to earn him loyal and long term customers. Living in Olympia all is life and graduating from Tumwater High School, Casey is familiar with area and local businesses. Casey’s sales territory is Olympia, Lacey, Tumwater and surrounding areas. Some of his clients include law firms, realtors, medical and dental offices, financial institutions, and schools. Dean Hartman has been with CBM since 1978. Dean has lived in Olympia all his life and graduated from Tumwater High School. Dean still sells to customers that he serviced or sold equipment to as far back as 1978. Being a locally owned family business in a smaller community, Dean works hard to ensure that our community dollars stay in our community and not be sent out of state to large corporations. He is diligent with the entire CBM team to ensure our customers are treated better than anyone else can treat them and knows a sale is not just about the equipment sold but also about how the customer is treated after equipment has been delivered. Stacey Hartman is currently supporting the Network division as the primary account manager for over 100 customers. He began in 1983 and represented CBM in the typewriter division and cash register divisions. As technology changed he understood that customers were also going to require more sophisticated technology and moved into stand alone word processors and MS-DOS computers. Currently today he focus on providing business with computer technology to automated day to day functions in the area’s of Accounting, document management, Cloud based solution for the legal, banking and general business customers. Stacey has a team of engineers that support pre network planning to post network support. Computers and networks are finicky! Our Network Service Agreements (NSA) offer onsite and remote monitoring options. Please contact Stacey Hartman at 360-491-6000 for more information. © 2018 Capital Business Machines, Inc.